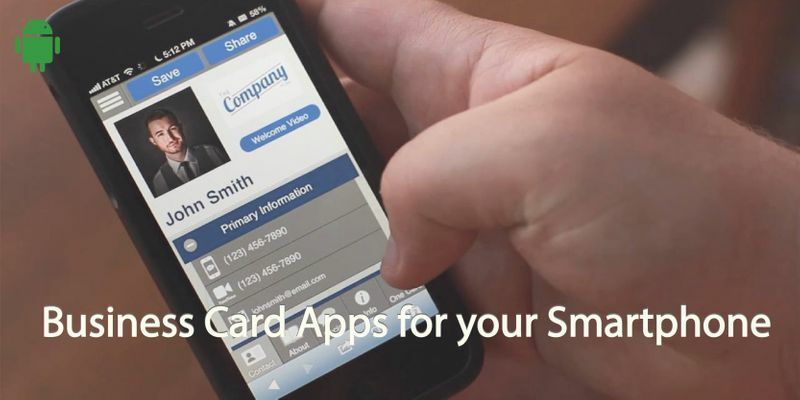 The paper business card is still one of the enduring legacy items in business, but of course, there is an app for that! If you’re cutting back on your paper use, or you are simply tired of handing out and accumulating paper business cards, then these are some of the best business card apps to help you out. 3. Covve then reminds you to follow-up at the right time, by scanning news sites for latest news affecting your new contacts’ company and sends you a notification to reach out! You can even keep notes against the cards you send out. Covve offers unlimited card scanning and sending for free on iOS and Android – check it out here. 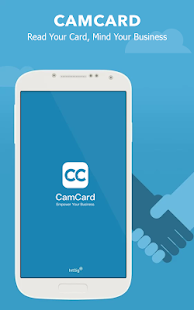 Cam Card is a fully featured business card focused app, which allows you to exchange cards with prospective business partners. Cam Card also syncs with Salesforce so your new cards will automatically be saved to the database for a later easy access. 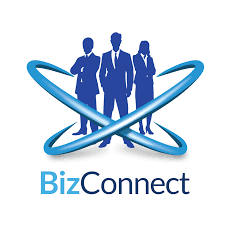 This app offers integration with the most popular CRM software, making it a great way to ensure your new contacts are backed up effectively. The free version offers quite limited functionality with some features currently only available to American users. 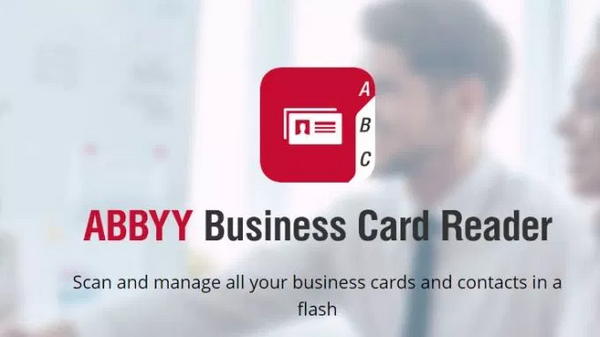 ABBYY allows you to capture all kinds of data from documents and photographs, including business cards. 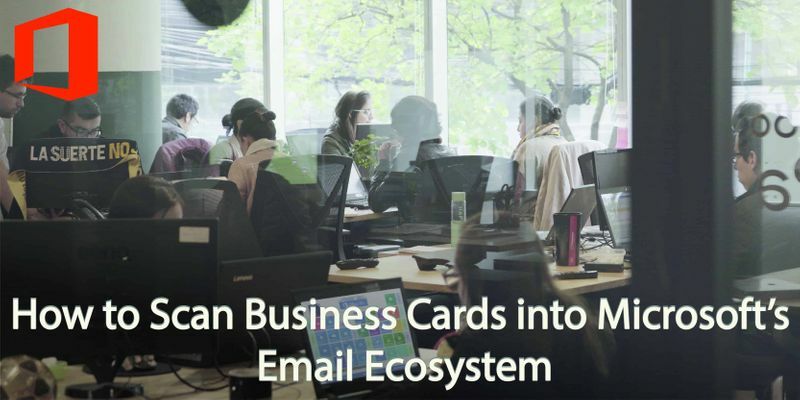 The business card reader allows you to create and capture multilingual business cards. The app is also available to access from your Apple Smartwatch for quick access to your contacts. 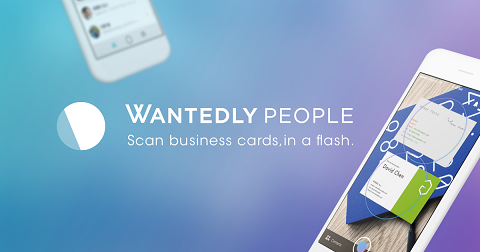 The Wantedly app allows you to scan up to 10 business cards at the same time! Very handy for bulk scanning, that backlog of business cards you’ve accumulated. It also allows you to easily swap cards and syncs easily to your laptop or desktop. If you want to create a really cool looking card then this app will allow you to customize to your heart’s content. You can then save and easily share the image of your business card from your phone using social media, SMS or NFC. This is an app for design rather than capture or storage. This simple app scans business cards and makes it easy to export them to Excel. The free version offers 50 scans or a one-month access, with subscription options available. 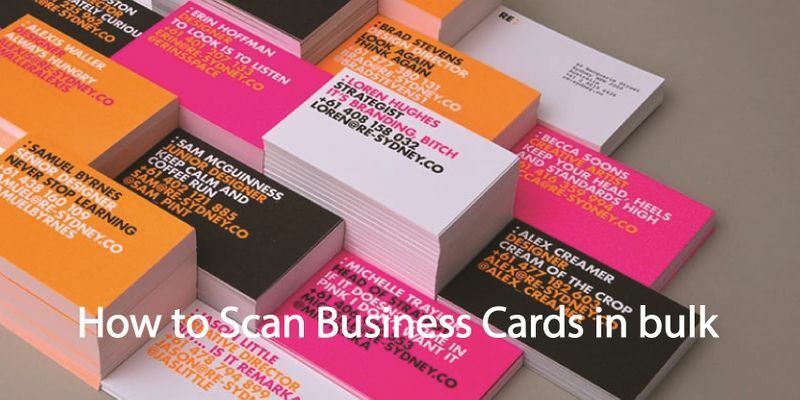 With these great business card scanning and sharing apps, you will never need to carry your card holder again!